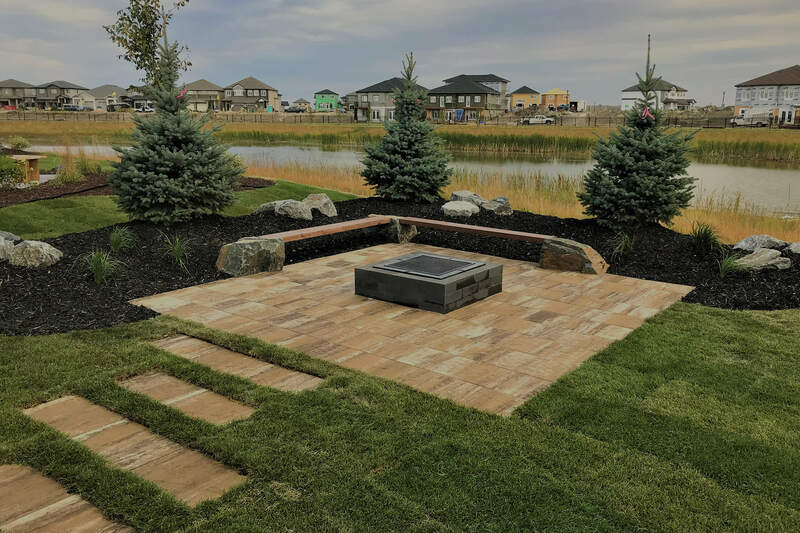 Classic Landscapes is a professional landscape company serving Winnipeg and the surrounding area. 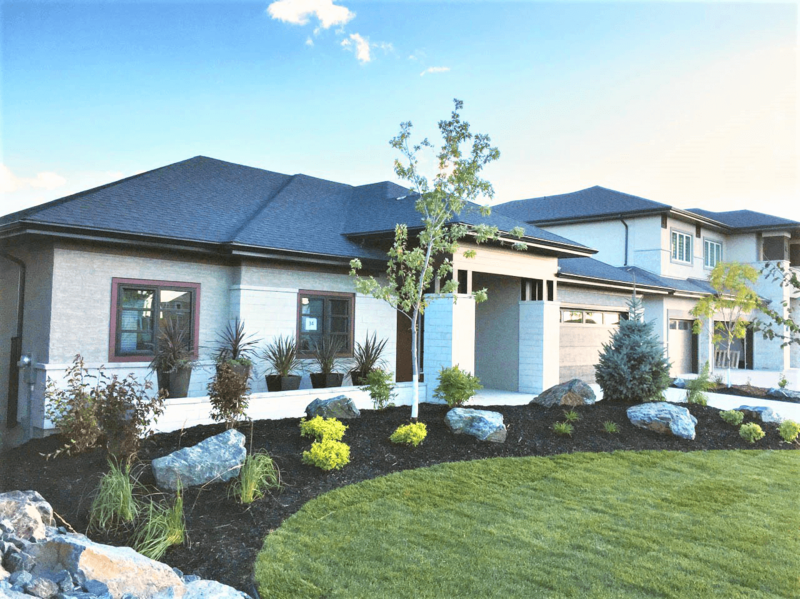 We offer a wide range of services from large residential design-build projects on new houses to smaller renovations of existing yards. 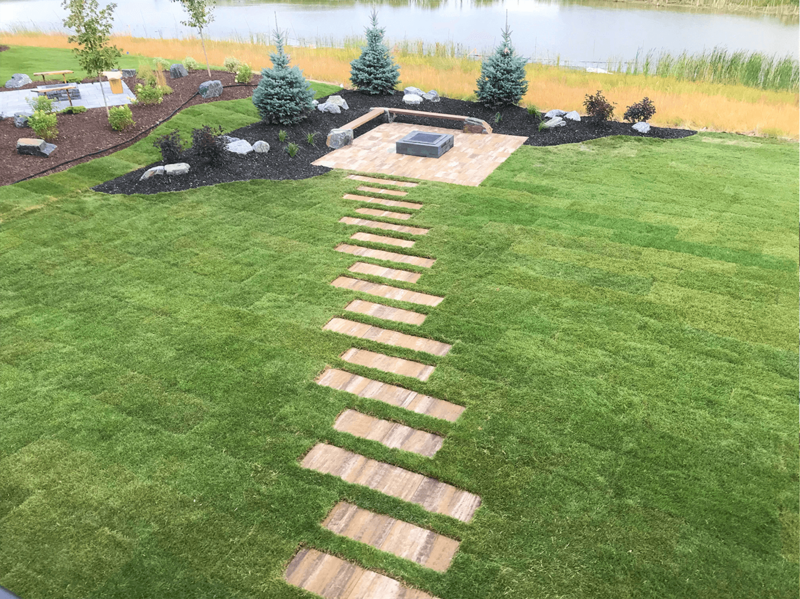 Classic Landscapes work closely with our customers every step of the way to ensure a finished product that exceeds your expectations. 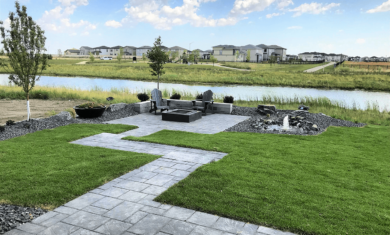 Contact us today to get started on your Winnipeg landscaping project! 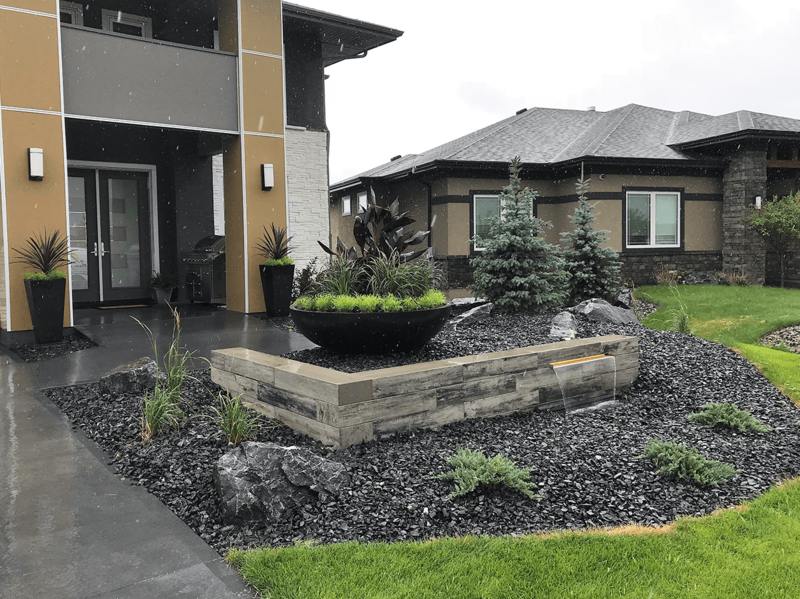 High standards for quality and friendly professional service, continue to set us apart from the Winnipeg landscaping competition. We offer our clients unique and creative designs using our 3D design software. 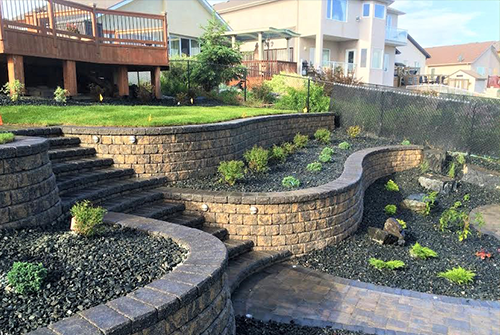 We offer quality installations using only the best materials and construction methods. 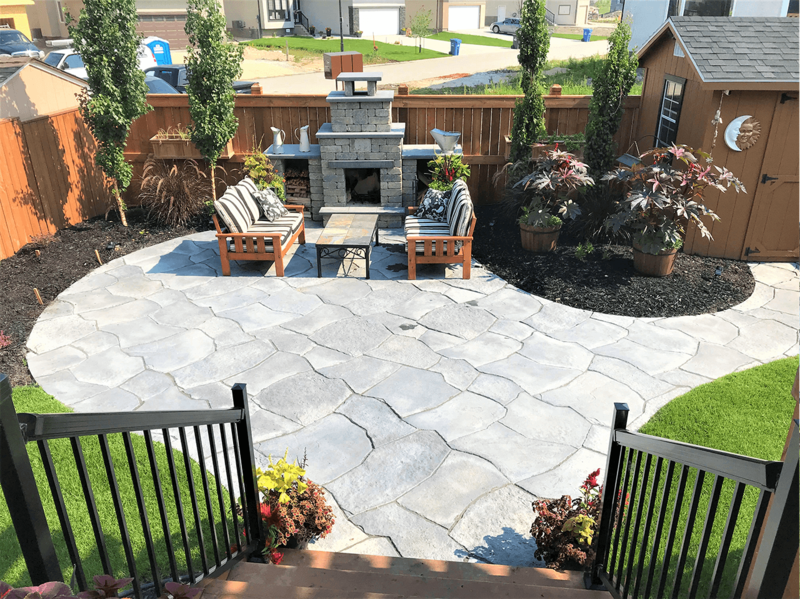 From start to finish, we offer customer service that is second to none. 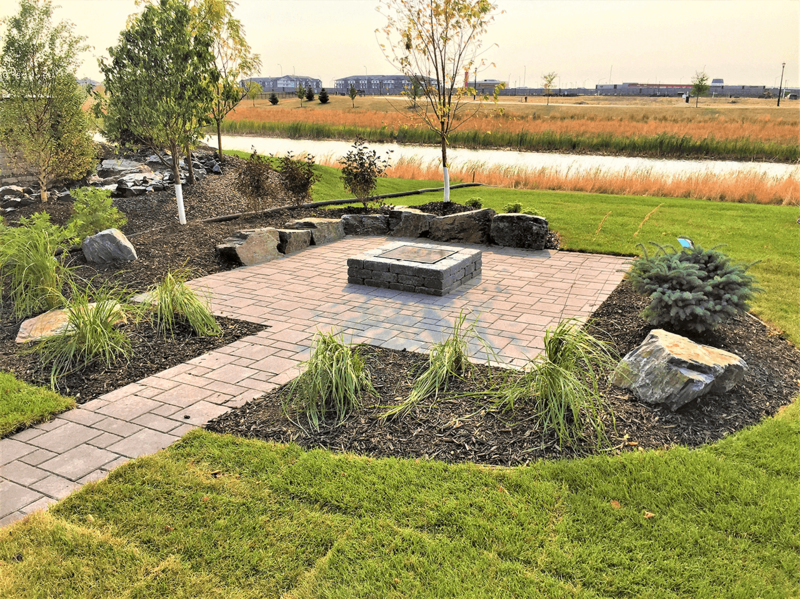 Classic Landscapes offers a wide variety of services. 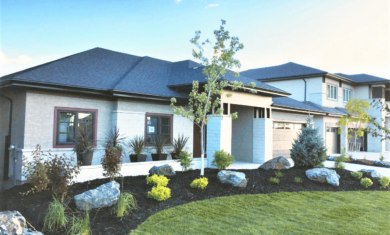 We do anything from large design-build projects on new houses to smaller renovation projects on existing yards. 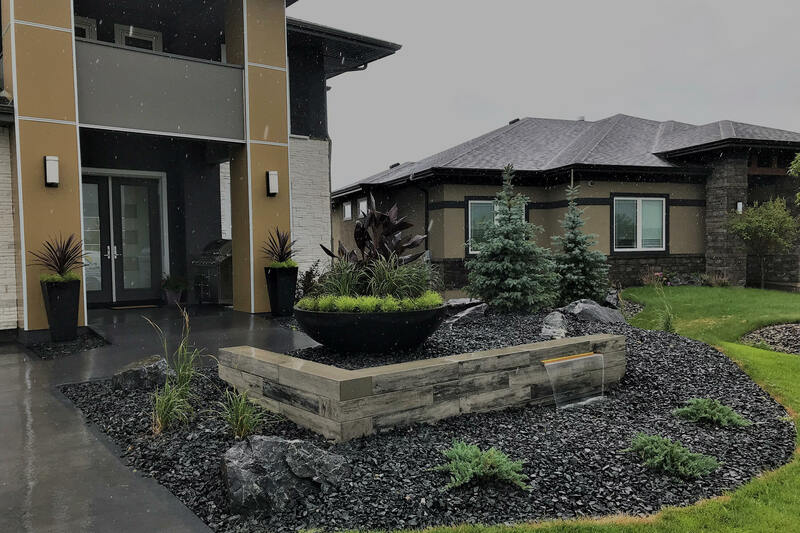 Each project is unique, and our team has the creativity and experience to offer custom solutions to meet your individual needs. 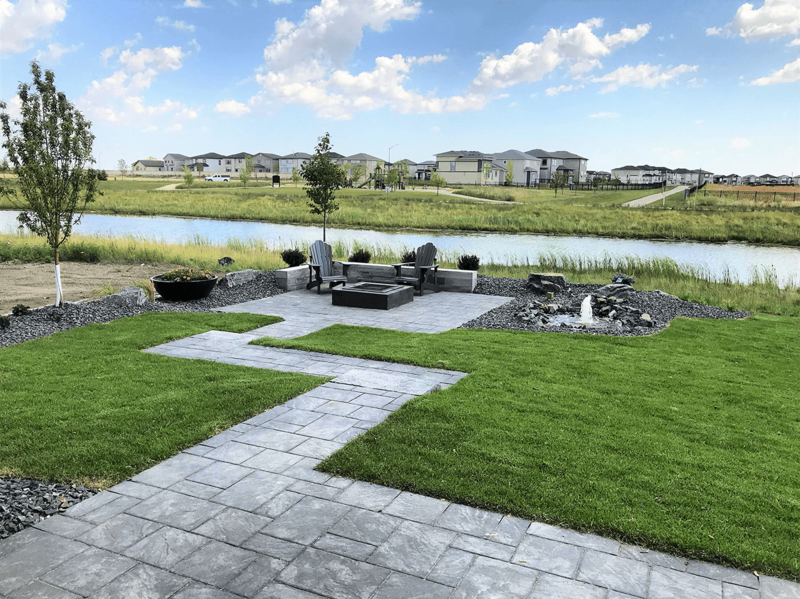 We offer custom landscape design services using our 3D design software, including full-color plans, 3D preview images, and walkthrough videos, so you can see your project before it’s installed. Want to talk with our professionals? First, we meet at the potential job site to discuss ideas, provide suggestions, and come up with a scope of work for your project. We also take photos and measurements during this meeting. It is helpful if you have a lot of drawing or survey available. Within one week of our initial consultation, you will receive a proposal by email. The proposal includes detailed specifications, pricing, and terms. Upon approval of your proposal a contract is signed, deposit collected, and an approximate start date is scheduled. 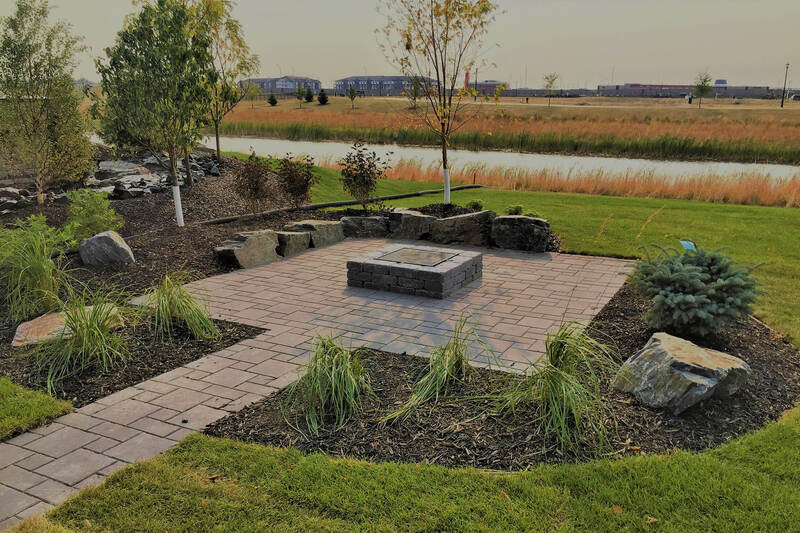 During the design phase, we take your proposal, refine details such as colors and plant selections, and turn it into a landscape plan. We work with digital design software, offering full-color plans, 3D previews, and walkthrough videos. Now its time to make the plans a reality! 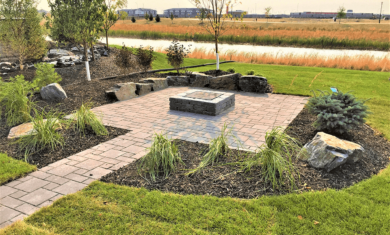 We install our projects using construction methods that exceed industry standards. Install times vary, but we don’t open multiple sites at a time, so your project is completed efficiently. We work hard to ensure a tidy, safe job site. 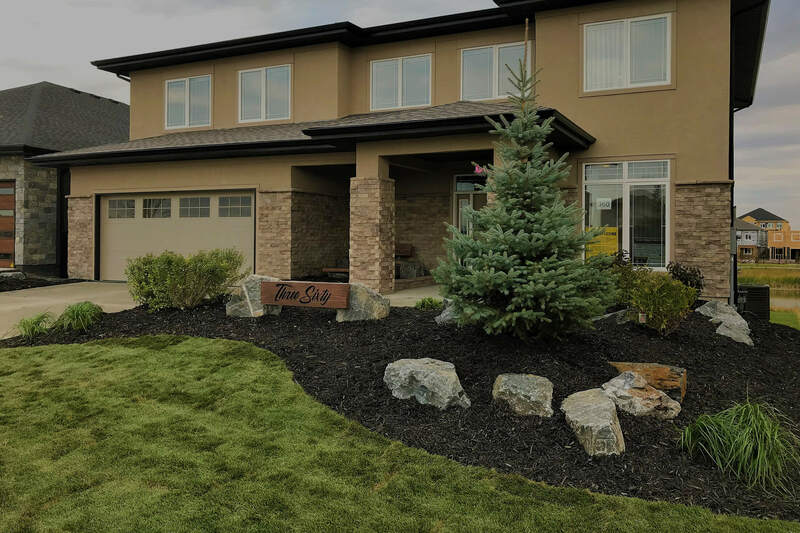 Once your installation is complete, we set up a final meeting where we do a walk through the completed site to ensure customer satisfaction, answer questions, and provide maintenance instructions. We also collect the final payment at this meeting. 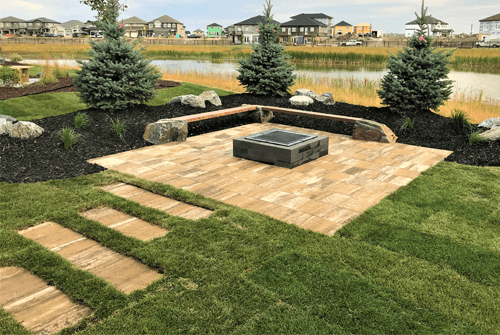 Classic Landscapes is a professional landscape company serving Winnipeg and the surrounding area. 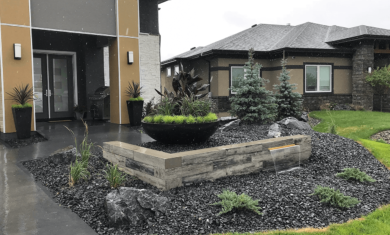 We offer a wide range of services from large residential design-build projects on new houses to smaller renovations of existing yards. 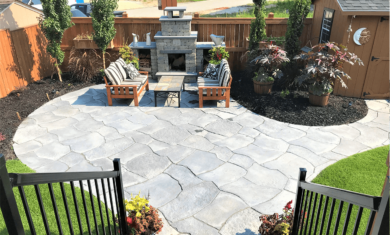 We work closely with our customers every step of the way to ensure a finished product that exceeds your expectations. 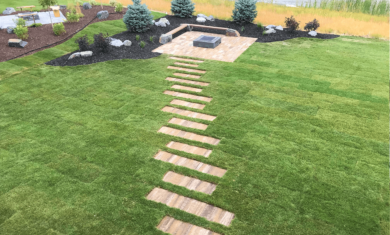 Copyright © 2019 Classic Landscapes Designed by Ennex Business Development.